Type in a surname only to search for a family. For best results on the first name only enter just the first part of the name e.g. Mary will match on Mary, Mary Jane, Mary J., etc. You can do partial searches on surnames e.g. De will match on Dean, Dee, Dewey, Dewhurst etc. You need to provide at least 2 letters and it will match on everything that begins with those letters. 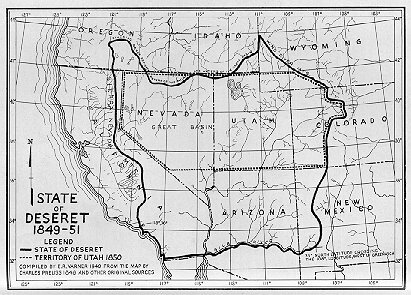 Picture courtesy Utah State Historical Society. Back to Tracing Mormon Pioneers.